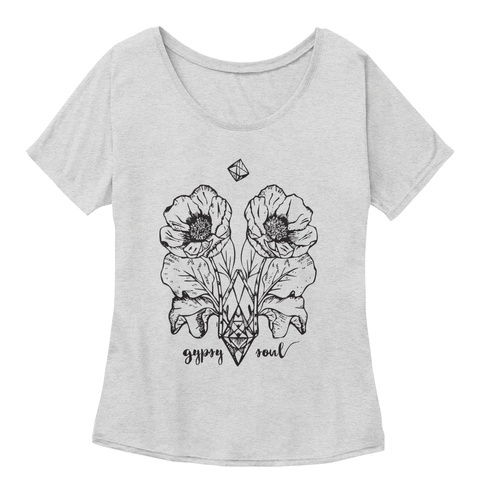 Rock your gypsy soul with this unique and original graphic illustration featuring a mirrored floral design and geometric elements. 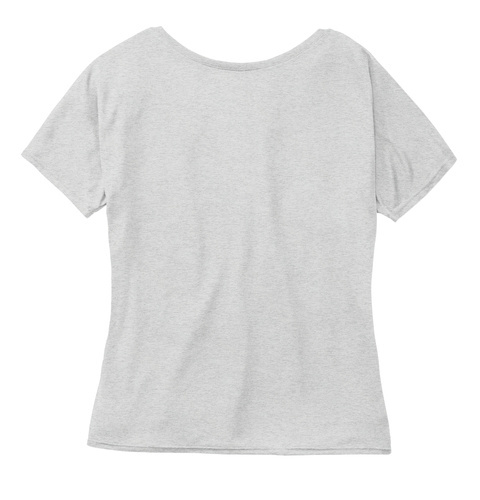 Soft grey tee with black print on front. Perfect for free spirits, mystic mamas, hippie chicks and more. Relaxed, flowy fit is great for yoga, lounging and showing off your spiritual style.